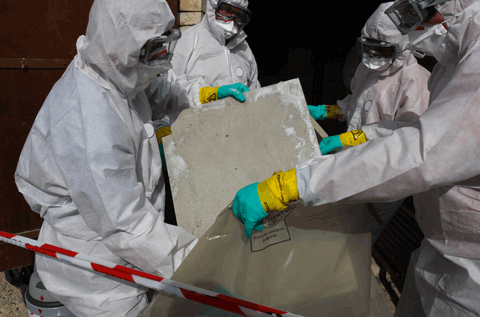 A former decorator diagnosed with the asbestos-related cancer mesothelioma is appealing for former colleagues to come forward with information to help with his battle for justice. Gerald Fox, of Shipley, was diagnosed with the aggressive cancer in late 2010 and the 71-year-old grandfather is now working with experts in the disease at Irwin Mitchell in his battle for justice. The law firm is appealing for anyone who might have any knowledge of the insurance providers for Raymond Long Limited (also known as RL (Painting Contractors) Limited who were based in Shipley. Mr Fox started working for the company after he left school in 1957 until the late 1960s as an apprentice decorator working on a variety of jobs for the company, ranging from small domestic jobs up to heavy commercial work in the many mills and industries around Bradford. He believes he was exposed to asbestos on several occasions at various factories and buildings in the Bradford area and is hoping that someone may come forward to help shed light in relation to who the relevant insurers were while he was working for the company. Mr Fox said: “I had been fit and well up until the diagnosis and I thought they had the wrong man when they told me that I needed to be admitted onto a hospital ward. In fact, I had been doing some renovation work on my house and thought I was too busy to be brought down by cancer. Ian Bailey, a partner in the industrial illness team at Irwin Mitchell in Leeds who is representing Mr Fox, said: “Mesothelioma is an aggressive cancer that sadly cannot be treated. 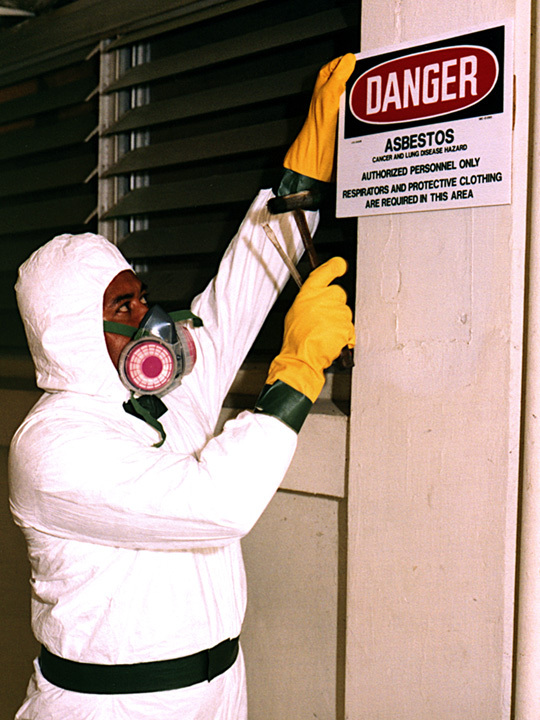 Many workers were exposed to asbestos in the 1960s and 70s despite the risks of the material being widely known. “The difficulty is that because the illness can take 30 to 40 years to develop, many businesses no longer exist so it can be difficult to trace insurers so that the sufferer can bring a claim. Anybody with relevant information should contact Ian Bailey at Irwin Mitchell on (0113) 394 6765 or at ian.bailey@irwinmitchell.com.